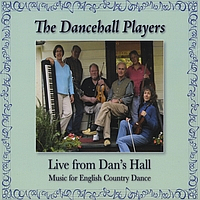 Live Music from the Dancehall Players! 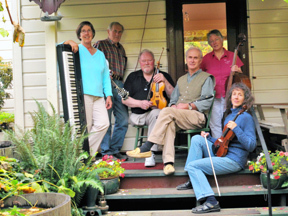 The Dancehall Players, our lovely house band, will be performing about the Victoria and Vancouver area throughout the year. * Victoria English Country Ball, 1 & 2 April 2011, Brooke Friendly calling. It's my first time ECDancing! Help!